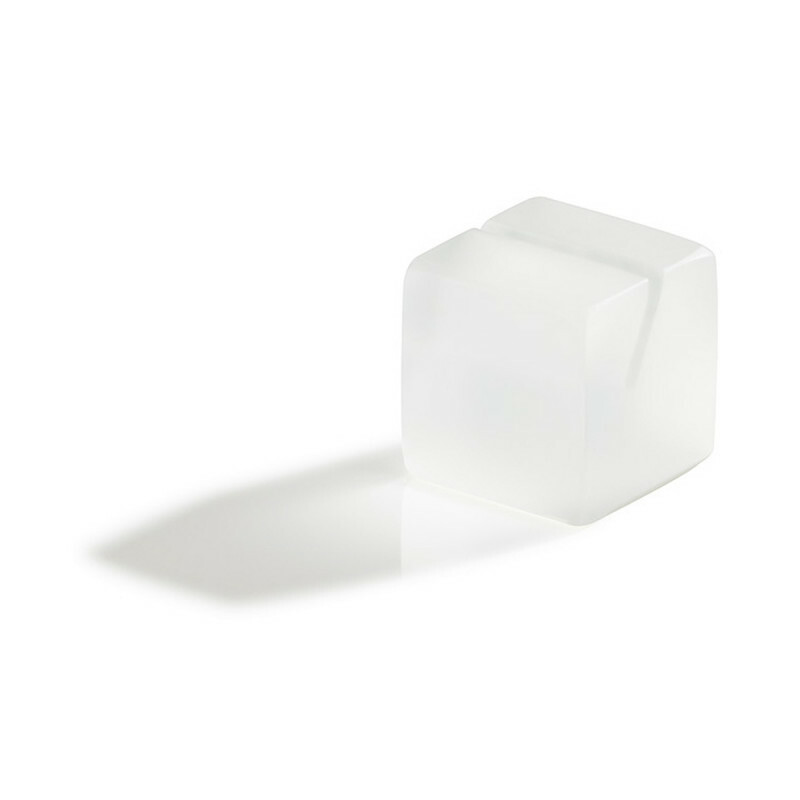 This small cube can hold a menu or a name. Made of Nacryl- Mealplak collection. Suitable for indoor and outdoor (100% UV proof). Unbreakable.